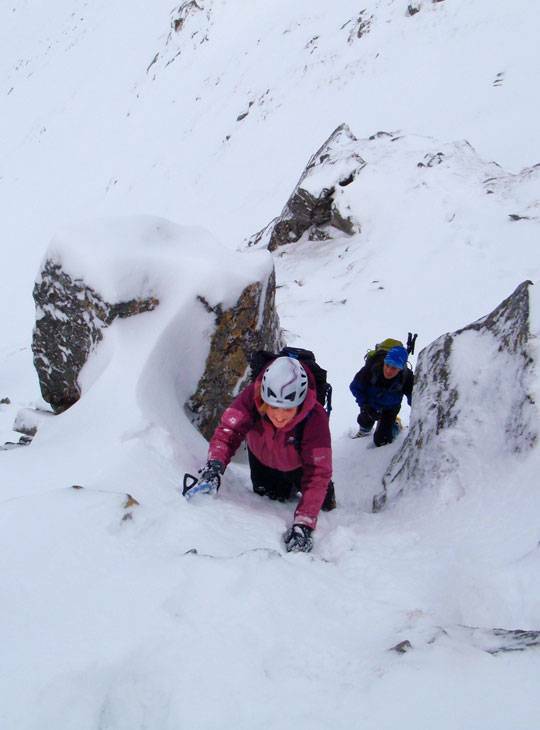 Take on your Winter Mountain Leader assessment at Plas y Brenin. You're ready to lead groups of hill walkers in winter conditions, and demonstrate all you have learned about safely leading and providing basic skills instruction to parties on mountain walks within the UK. 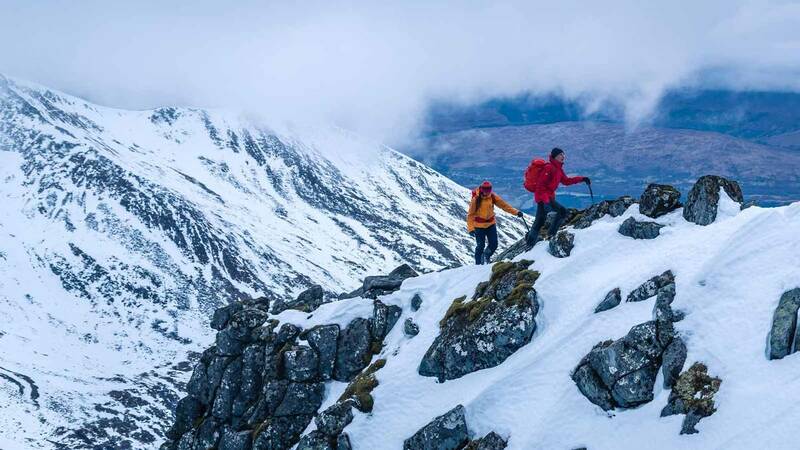 You'll need to show that you've built on the skills learnt through the Mountain Leader scheme to prepare you for the complexities associated with taking people out walking in winter conditions in the UK. This course will be delivered from our scenic winter base in Scotland, the Alltshellach hotel in North Ballachulish. 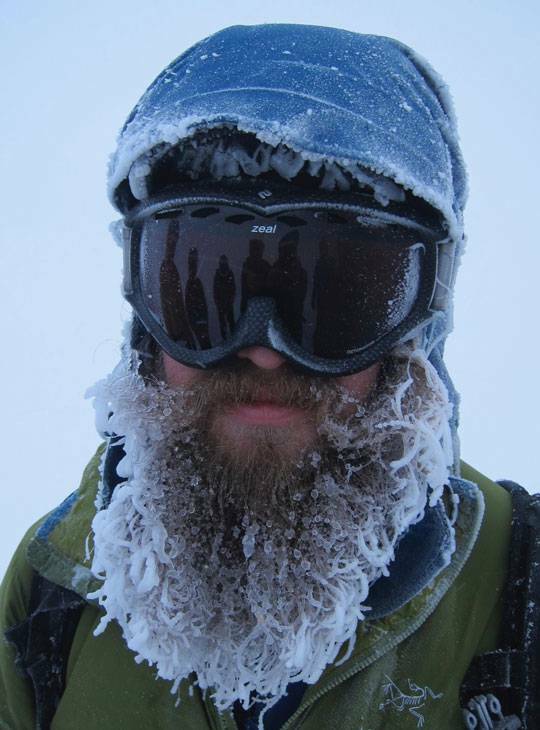 You'll achieve the qualification by showing development of the skills learnt through the Mountain Leader scheme to prepare you for the complexities associated with taking people out walking in winter conditions in the UK. Prior to assessment, you must; hold the Mountain Leader qualification and have attended a Winter Mountain Leader training course. have attended or have gained exemption from a training course; have completed an absolute minimum of 40 QMDs under winter conditions, with at least 20 gained in Scotland, distributed over a period of at least three winter seasons (75% of the minimum requirements must be UK based and at least 50% gained in Scotland); have completed at least 10 x Grade 1 or above named UK winter climbs or equivalent mountaineering routes; hold a first aid certificate recognised as appropriate for the scheme. identify your best 40 Winter QMDs in your logbooks. It is expected at this level that the candidate will have a good understanding of the clothing and equipment required. All ropes used will be supplied by us.